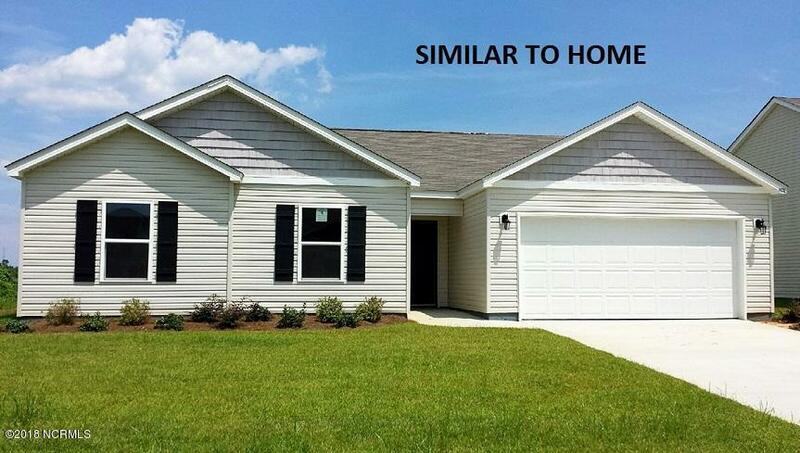 The Alston is a single-story home with an open layout that offers Luxury Vinyl Wood Plank floors throughout the living area, separate laundry room, 17' x 19' living room, large kitchen with plenty of cabinets and counter space, granite countertops, pantry and counter height Island. 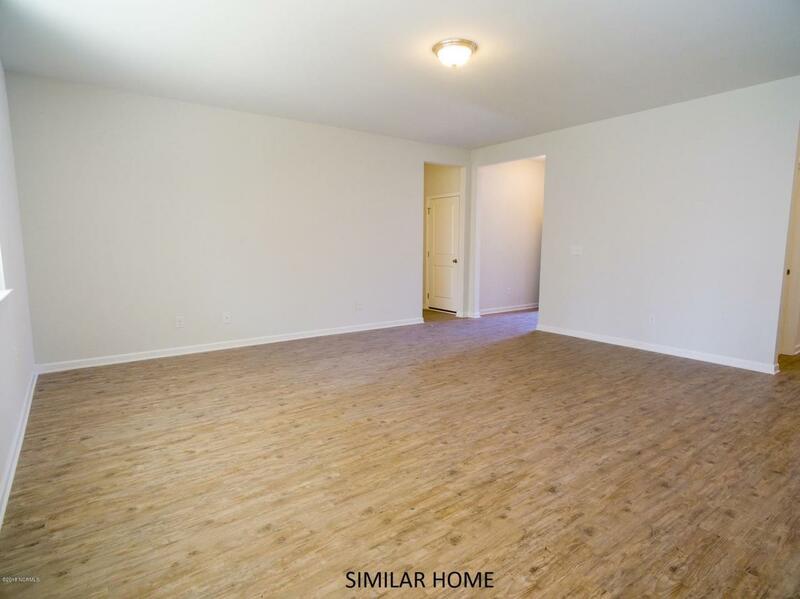 Huge owner's suite with a great size owner's bath that offers double vanities, 5 ft. Walk-in shower, soaker tub and 'OMG-worthy' walk-in closet. Doors off the dining area lead to the 8 x 17 covered porch. 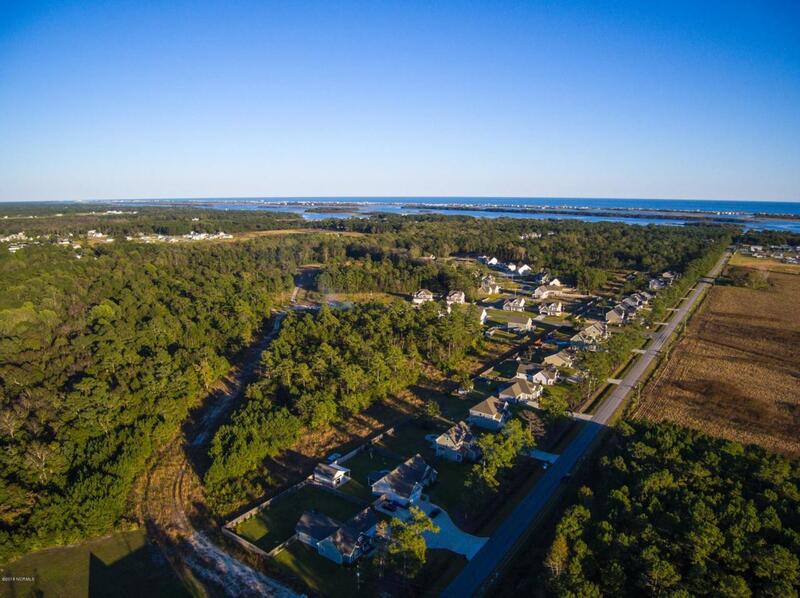 The homesite is partially wooded with ''elbow room'' between your neighbors. 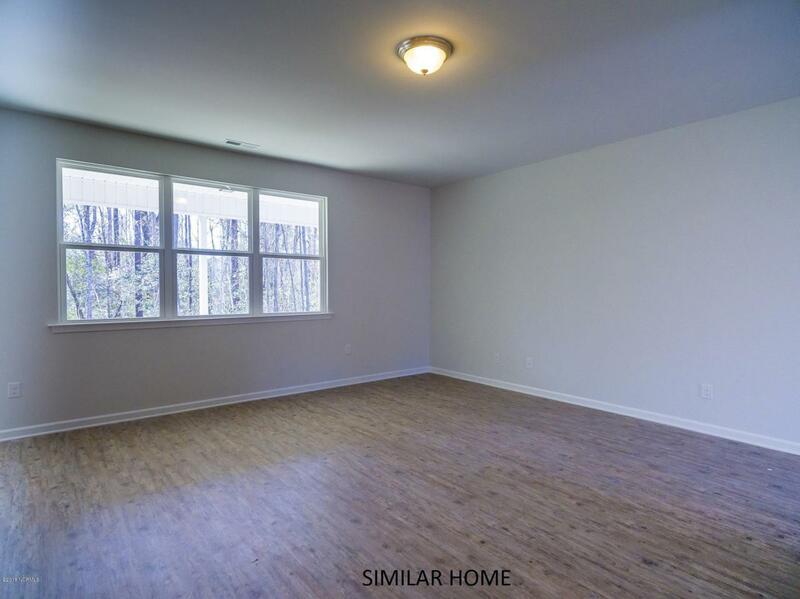 Great community walking distance to ICWW access and fishing pier. 8 miles from Surf City pier & 20 min to MARSOC/back gate. $5K in CLOSING COSTS with preferred lender!